Many older machines can be refurbished to return them to their original condition raising product quality and production efficiency. New technology can also been introduced such as AC vector drives and closed loop tension control. The cost of refurbishment can be significantly less than the cost of a new machine. Universal can offer a complete refurbishment and upgrade service on a range of equipment including slitting and rewinding machines. Before starting work a thorough assessment is undertaken of all aspects of the machine and a report prepared for the customer. Based on the report the customer can select the work to be completed. 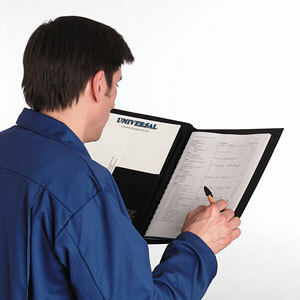 This will then be undertaken either at the customers premises or the machine can be taken to Universal’s factory. Remanufacture and replacement of worn or damaged mechanical components. Replacement of any faulty pneumatic or hydraulic parts. This includes machines from manufacturers such as Titan, Atlas, Valmet, Goebel, Cameron, Elite Cameron, Dusenbery, Eldec, Ashe, Masson Scott, Afex, Gloenco and Reifenhauser.